The NekNor brand has a wide range of the highest quality of Halal food products. Products vary from traditional recipe snacks and traditional savory food. 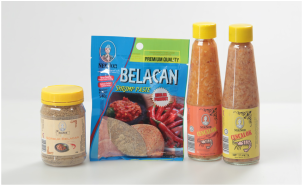 NekNor offers a variety of sambal products made with traditional recipe from past generations. NekNor offers a variety of jams made with many of Malaysia’s exotic fruits. 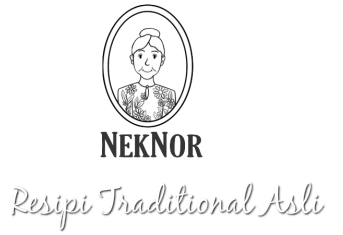 NekNor has a mixture of traditional savory snacks which can be enjoyed by adults and children at anytime and anywhere. 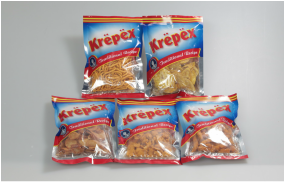 NekNor offers an assortment of traditional sweet delicacies which are highly popular in Malaysia. 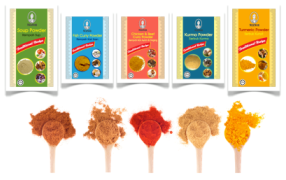 NekNor has several traditional spices typically used in many traditional Malaysian cuisine. NekNor also has many other traditional packed goods which are popular and in demand with the local market.